These are perfect for dry lips. They moisturize lips and keep them soft. They are generally less long lasting. These are not too shiny but also not matte. I would call semi shine lipsticks with a excellent color payoff. They are not drying as matte but not creamy as well. 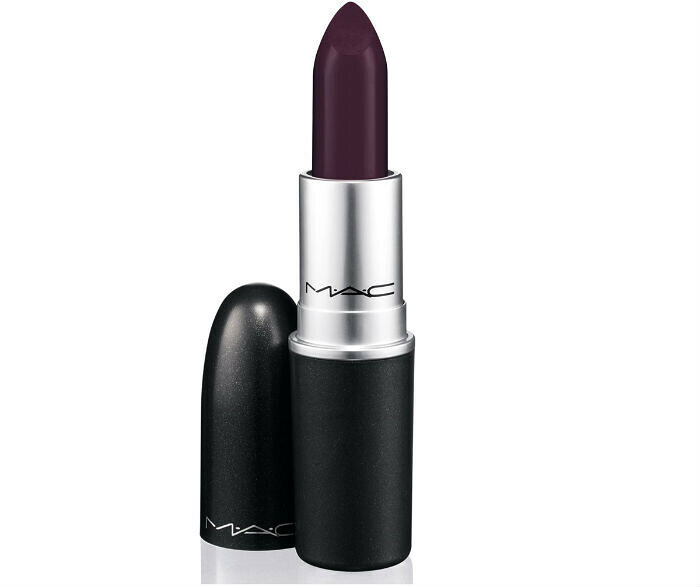 They add intense color to the lips and keep them soft. Sheer lipsticks add tint to lips. These can be with shimmer or without. Not an option for pigmented lips. These are moisturizing and long wear as well. 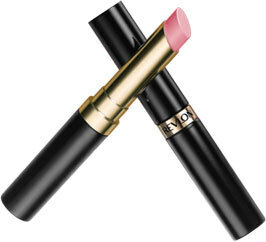 Cream lipstick are very popular as they are intense color, long lasting and moisturizing. They add shine to lips. These are absolutely shine free and drying, intense color and long lasting. You may have to wear lip moisturizer under it. It makes lips look thin. Not fit for dry lips. They are demi- sheer with wet look. It gives ultra moisturized, ultra smooth lips. Which one’s is your favourite?